16th October sees another epic reel of Sweetspots films go live on NikeACG.com as the Nike ACG team takes you on a journey all over the globe searching for the freshest of lines in the most unique locations. 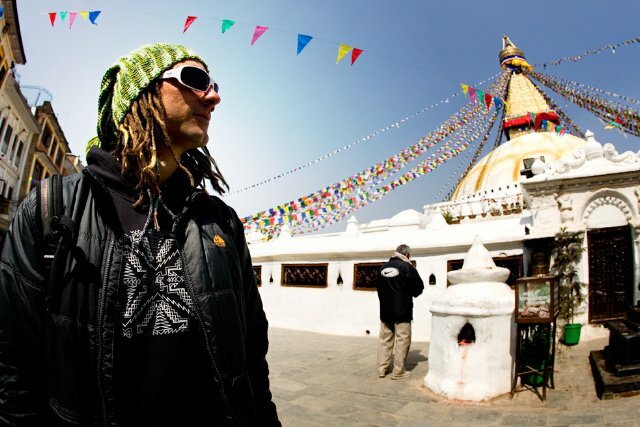 French compatriots Mati Imbert &amp; Laurent Niol head deep into the Nepalese Himalayas to register first descents on the exposed faces of Annapurna and explore the Buddhist temples of Kathmandu. 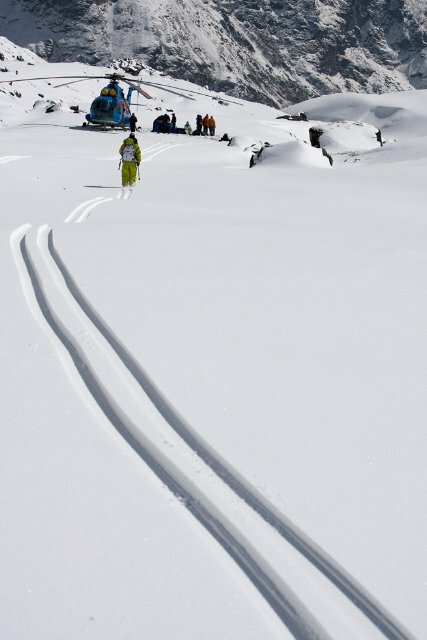 No series of Sweetspots would be complete without some of the crew venturing to the freeride mecca of Alaska. Jules Reymond introduces himself to the team with a flat out, adrenaline-charged Sweetspot. Richard Permin heads to AK for the first time bringing along his finely honed park skills, and delivers an explosive Sweetspot you wouldn&rsquo;t want to miss. There will be a new Sweetspots film released every two weeks throughout the season featuring stunning locations and superb riding. loaded with all the freshest products for the coming season.